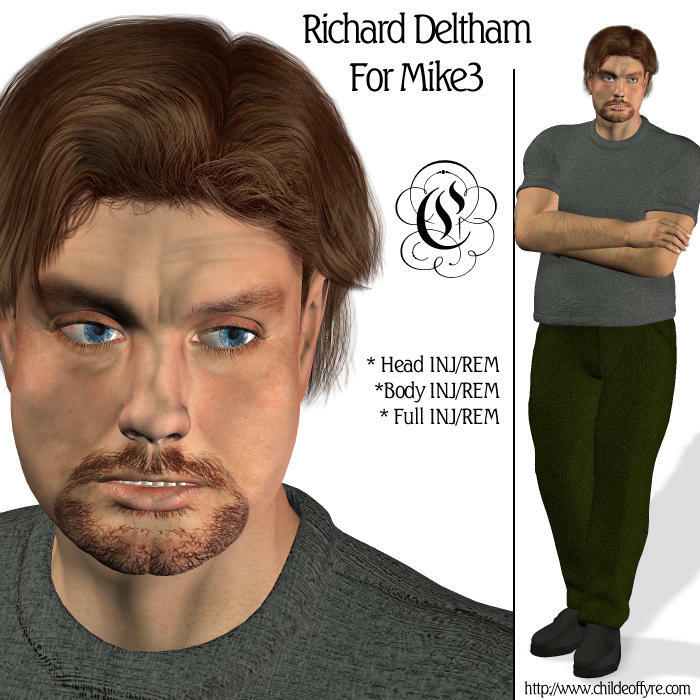 This is Richard Deltham. Not much to say about him. He's just an average, slightly chunky sort of male for Mike 3.